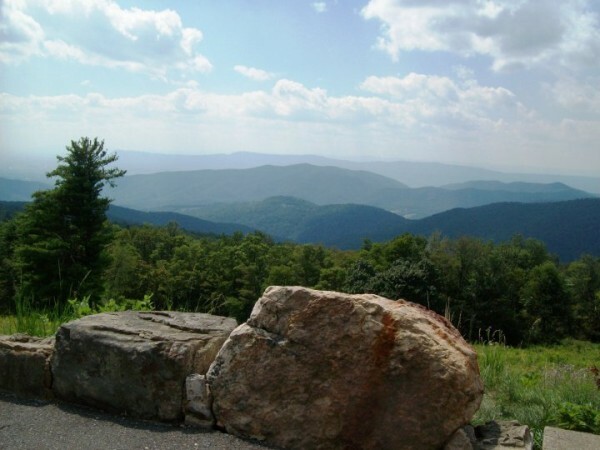 I am a mountain girl – a Blue Ridge Mountain girl. For generations my family have lived in the Blue Ridge part of the Appalachian mountains on the border of Virginia and North Carolina. It’s a beautiful place with a very unique culture – and enough drama and humor to fill hundreds of novels. Add to this quirky culture a large family, and you have fodder for comedy of mountainous proportions. It’s no surprise that some of our most endearing stories and characters come from this ‘neck of the woods’. Andy Griffith to name one. (Fun fact: Andy is my fourth cousin. He and my Granny grew up on the same street together in Mt. Airy, North Carolina (current Mayberry ;-). The Andy Griffith Show introduced a generation to some homespun Appalachian charm, humor, and uniqueness. In fact, a lot of the characters on the show were fashioned after real-people from Andy’s childhood and hometown. What about the Waltons? This television series which took place on fictitious Walton Mountain in a rural community in Jefferson County, Virginia. Through the pen of John-Boy, we discover the charm, culture, and delicate balance between harshness of Appalachian life and warmth and comfort of family. Author Sharyn McCrumb has spent years bringing Appalachian culture into fiction through novels like The Songcatcher, and The Ballad of Tom Dooley. The culture is almost its own character in her books and she weaves details seamlessly to under-gird the main themes of the novels.s a beautiful example of the determination, generosity, faithfulness, and strength inherent in this culture – along with its many vices, such as prejudices, alcoholism, superstitions, and fatalistic views. Every culture has its inherent strengths and weaknesses which make for fantastic threads for story creation. Although my novels stem from my culture, instead of being more dramatic (like Sharyn’s), mine tend toward the humorous side. (Think Andy Griffith Rom Com :-) Even within the humor and quirky characters, I hope to give the readers a sense of ‘home’ for a culture they may never have experienced before. 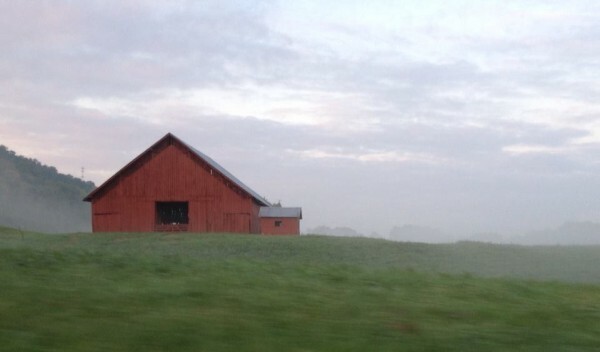 Home is a very important word in Appalachian culture – and an important theme in my books. In my novel, A Twist of Faith, I blend my profession as a speech-language pathologist with my love of writing and the mountains to give a modern day My Fair Lady story set in the Blue Ridge Mountains…except my ‘professor’ is Dr. Adelina Roseland who is trying to give accent modification therapy to a recalcitrant cattle farmer :-) It’s a fun retelling with an Appalachian twist and the theme of ‘finding home’. Have you ever read a book which gave you a beautiful sense of a place or culture you’d never experienced? Or maybe the book gave you a new appreciation or understanding for a culture you already knew? Pepper Basham writes Blue Ridge romances sprinkled with grace and humor. She is a regular contributor of Christian Fiction Online Magazine and blogger at The Writer's Alley. A mom of five, speech-language pathologist, and lover of chocolate, you can find her chatting about life or giving book reviews on her personal blog, Words Seasoned with Salt. Enjoyed your post. Made me think about how much I love the Appalachian Mountains!